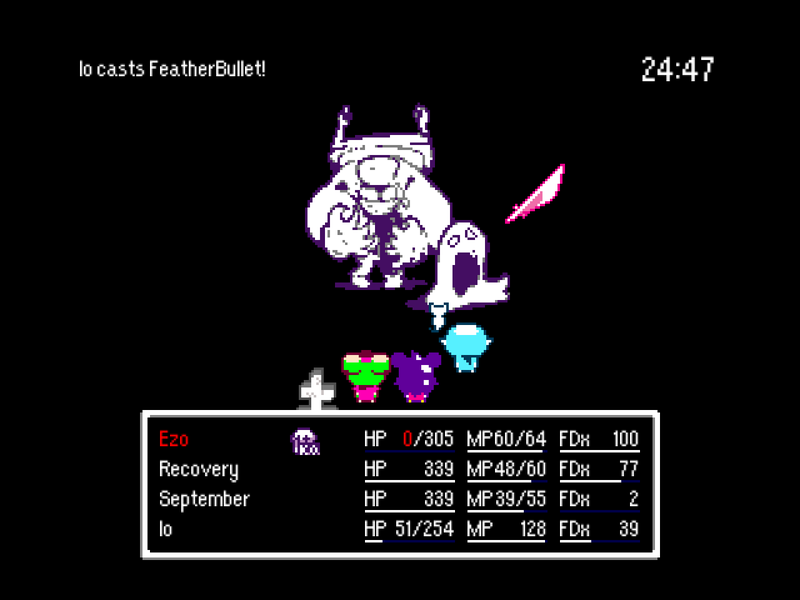 Rxcovery is an RPG about a hospital patient with only 30 minutes left on life support. 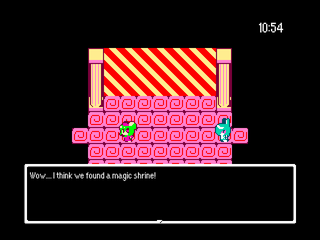 Players explore a hospital full of monsters in order to raise enough money to save their character’s life. It’s a tense combination of turn-based combat and maze-like level design and this week’s Indie Pick. Sometimes all it takes to make a great game are a few little tweaks to an existing genre. Rxcovery isn’t that different from other turn-based RPGs. The combat is familiar, with alternating turns of magic and physical attacks against nasty bedbugs and warped hospital staff. What makes Rxcovery work is the concept: Trapped in a dreamworld between life and death with only 30 minutes left to live, players fight bosses and find treasure in order to survive. Throughout the game, a timer counts down every second. If you don’t get enough money, too bad. I’ve written before about how scary timers can be in games, and while Rxcovery isn’t exactly a horror game the limited timeframe makes every decision feel important. Battles gives money and experience that grant new skills but take more time than just exploring the hospital and finding rooms full of loot. Deciding when to fight and figuring out which tactics will end battle quickly is an exciting brainteaser, as is making the decision when to spend some of your cash on better equipment. Rxcovery isn’t the most in-depth commentary on modern healthcare, but its design speaks to the sense of anxiety many folks have about healthcare costs. Most people are one accident away from racking up serious hospital bills while politicians simultaneously think of schemes to cut social services and aid. Rxcovery captures a sense of perversion. Everything seems familiar but also warped as doctors are turned into monsters and hospital halls, nominally spaces of caregiving, twist into neon palettes and hellish labyrinths. It’s wrong and feels wrong, even if the RPG elements and gameplay feel oh-so-right. You can play Rxcovery on Windows PC.